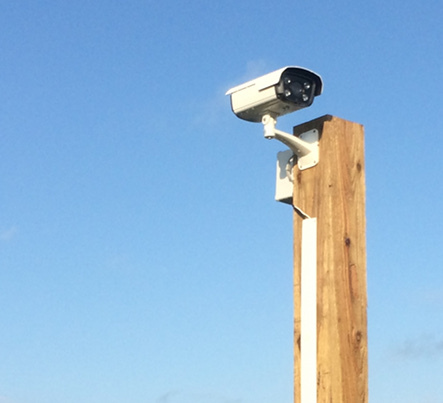 We provide CCTV systems to both domestic and commercial customers across the UK. Each customer requirement is different; as a domestic customer you may be more concerned about how discrete your cameras are, or you may be have budgets constraints that makes Wifi Cameras a preferable route; as a commercial customer you may need super high-definition cameras to work across large distances, or you may be a shop who needs a multi-camera system to view all areas of your shop floor. 5MP IP: 5MP (mega pixel) dome camera from Hikvision is our standard choice for IP camera. 5MP provides super high-quality imagery, ideal for viewing large areas. For maximum security, upgrade to monitored CCTV giving you 24/7 visual and audio monitoring of your property. 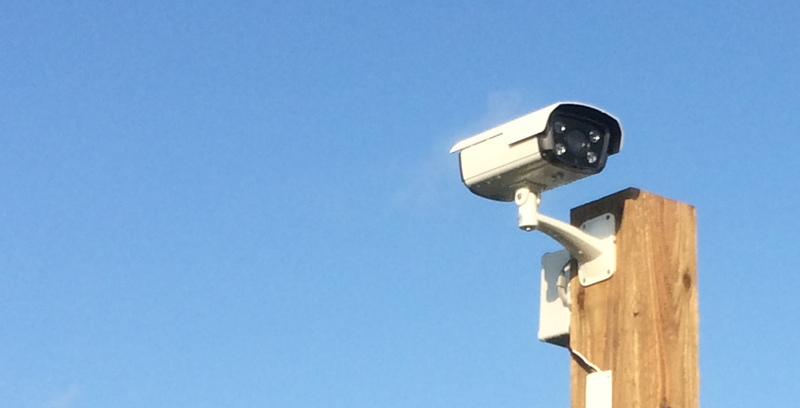 CCTV monitoring provides the highest level of security, meaning that when you have an alarm activation our monitoring team are with you within seconds, listening, watching and recording activity - and acting (calling the emergency services if necessary).